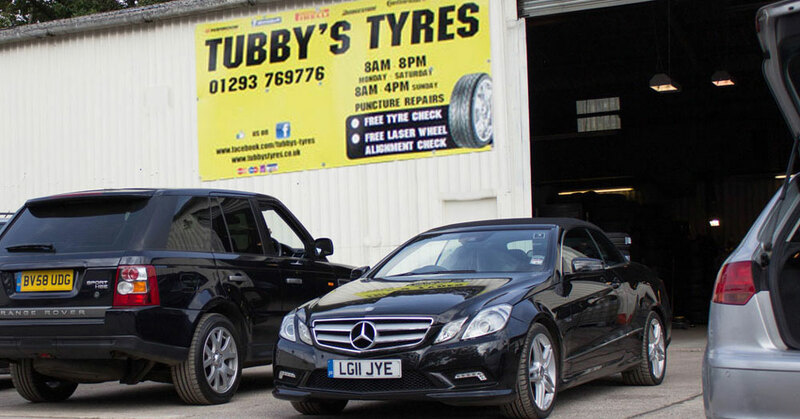 Tubbys Tyres specialise in providing matched sets of premium nearly new & part worn tyres. 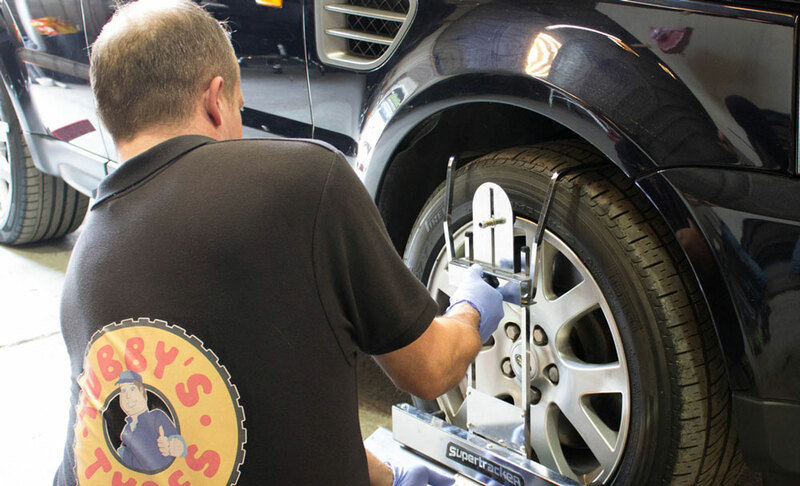 With 5000 Part worn tyres in stock and state of the art fitting and balancing systems we most likely have the tyres you need. Just call and book - if we don't have the exact tyres in stock for your vehicle we'll get them in, usually within 24 hours. Or simply come along and we'll be glad to look after you. Our stores and fitting bays are 5 minutes from Gatwick Airport - between Crawley and East Grinstead. Come along any time to see our stock, or call in advance to save time.